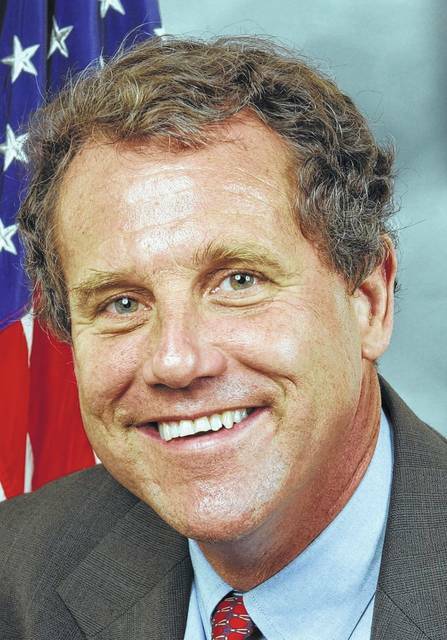 When Ohio Sen. Rob Portman and I met with the president earlier this month to talk about our steel and trade policy, I made it clear that trade enforcement must be a priority. That’s why Sen. Portman and I have been demanding action on the 232 investigation and continued to make that point during our White House meeting. I will keep working with the Trump Administration to build a better trade agenda for Ohio.